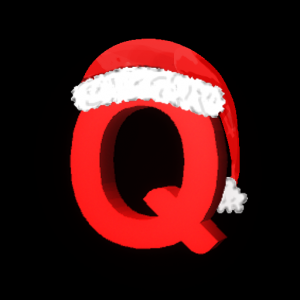 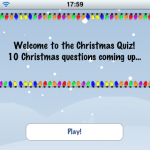 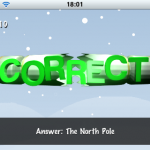 Christmas Quiz is a fast paced, festively themed quiz for all the family. 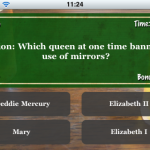 Answer questions in rounds of 10, and find out whose the smartest in the house. 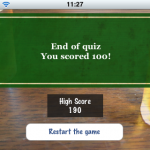 Play against the clock and rack up as many points before the timer runs out. 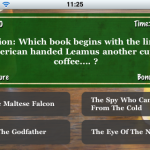 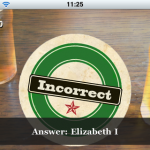 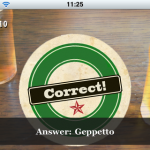 Pub Quiz is the perfect app for challenging yourself and your friends in the comfort of a pub environment. Play alone or pass it among your friends to see who’s got the biggest brain.